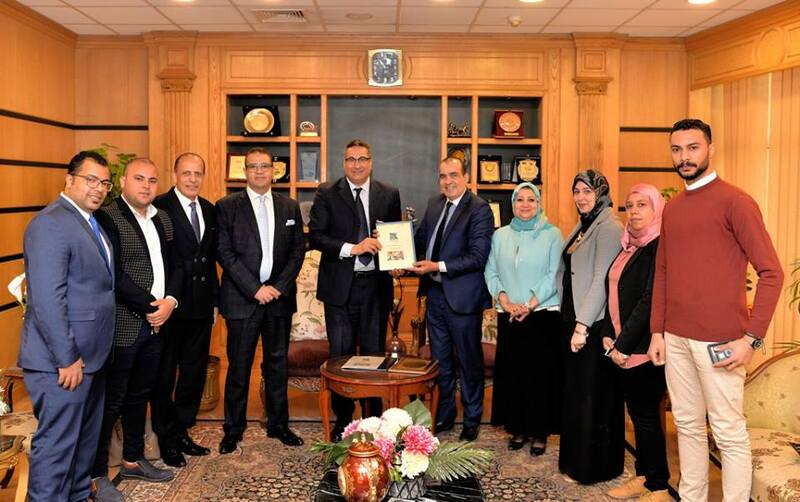 Within the framework of medical services for health care provided by Mansoura University hospitals locally and internationally. 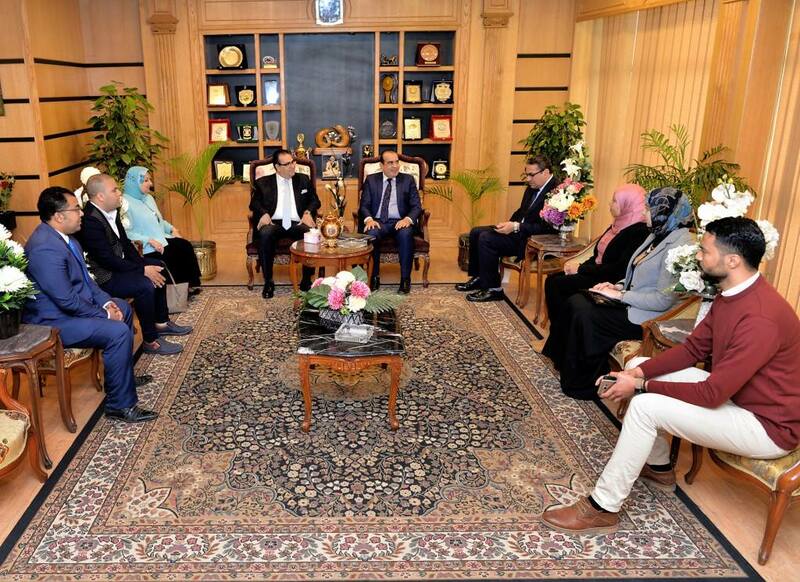 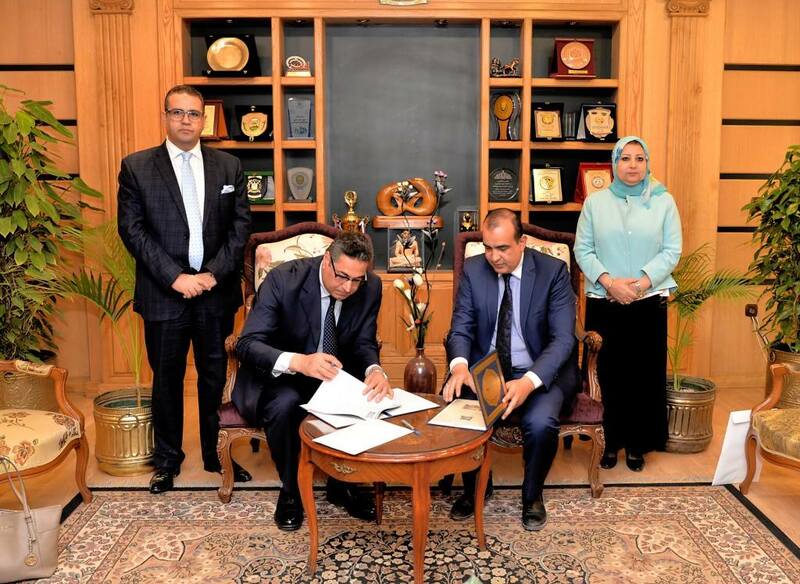 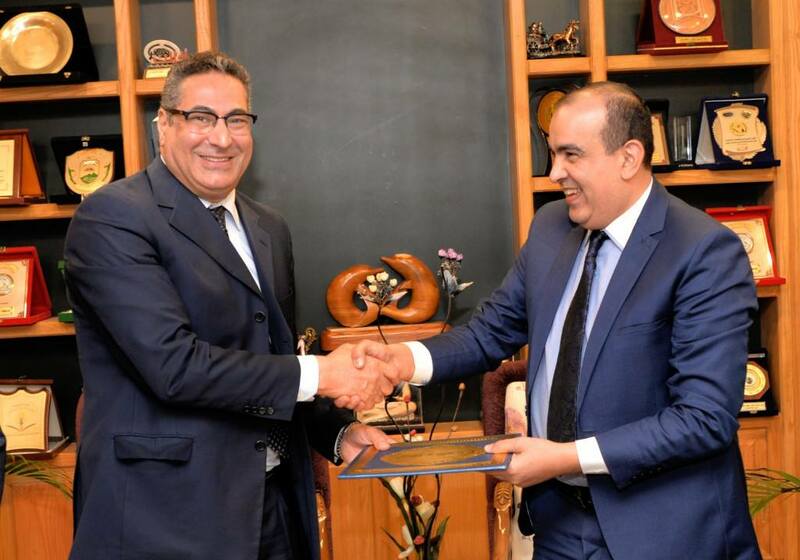 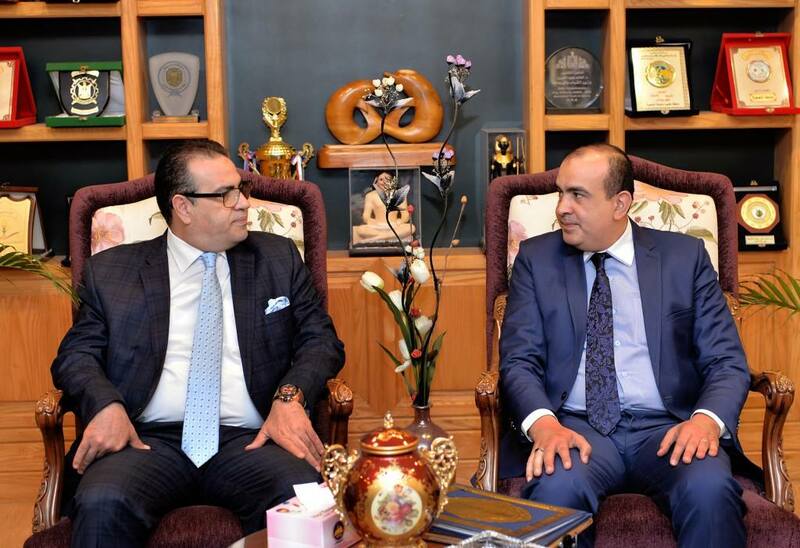 Mansoura University, represented by prof/ Saied Abd Elhady - Dean of the Faculty of medicine, signed a cooperation protocol with the Foundation of Misr El Kheir foundation. 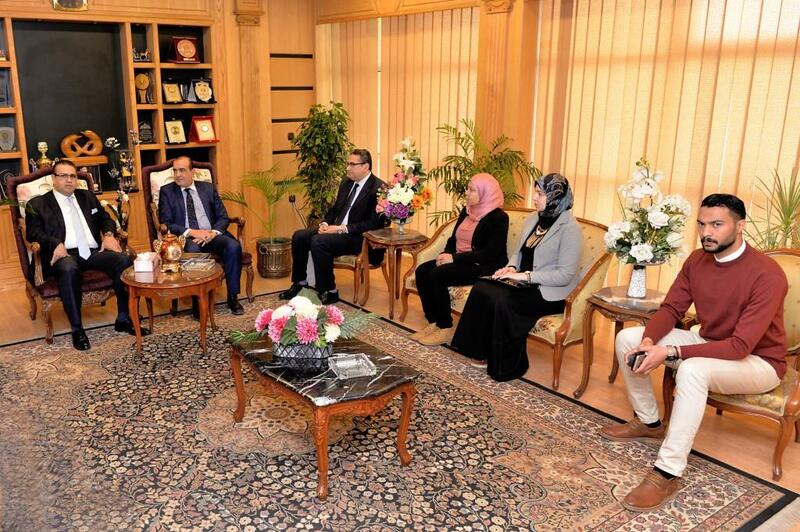 In the presence of prof/ Mohamed Kenawy- President of Mansoura University, prof/ Ashraf Abd Albaset – vice president for education and students' affairs, prof/ Zaki Zidan – vice president for community service and environmental affairs And prof/ Nisreen Salah Omar -Vice Dean of the Faculty of Medicine for community service and environmental affairs. 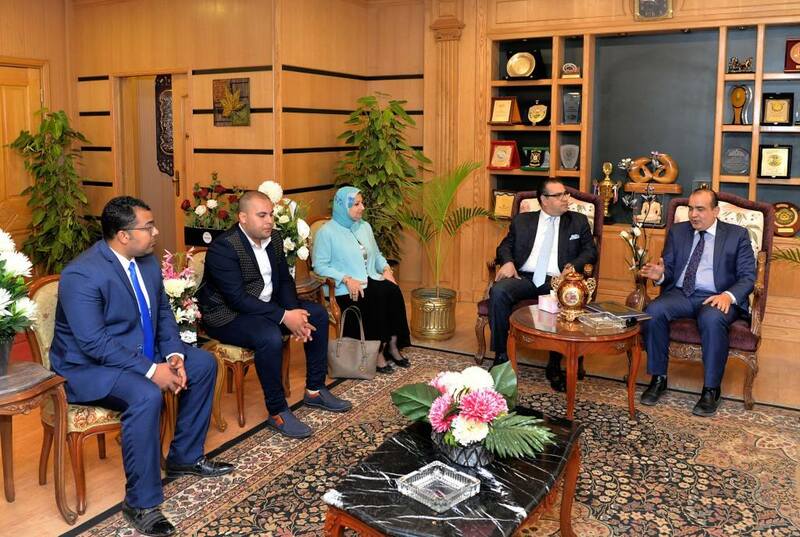 A team from the Misr El Kheir Foundation in Dakahlia visited Mansoura University hospitals and learned about the provided health services and medical convoys have already begun to coordinate.